Regulation 43 of the harmonised WHS regulations imposes a duty on the employer or other person conducting the business or undertaking (PCBU), to prepare and maintain an emergency plan. This applies to emergencies that might arise as a result of fires as well as other types of emergencies. It is essential, however, to make adequate preparations for the safety of workers in the event of an emergency, even with small numbers of staff. Most people think of a fire when they think emergency and Emergency Warden training. In reality, an emergency can range not only from a fire, but include events such as physical injury to an employee, visitor or contractor, flooding to violence in the workplace. 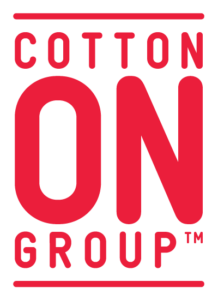 The COTTON ON GROUP, a global icon, recently contacted TCA Partners to facilitate Emergency Warden training for the Lara Distribution Centre designated Emergency Wardens. TCA Partners, OHS & Training Specialists, completed two Emergency Warden sessions on site at the Lara Distribution Centre, ensuring that the information and scenario conversations contained in the sessions was customised to the COTTON ON Emergency Response Plan and the local environment in which they operate. Feedback from the people attending was positive – everyone walked away more assured of their ability to act as an Emergency Warden and to make the most appropriate decisions in the event of an emergency, regardless of what type of emergency they may have to respond to. An additional benefit of the training was that COTTON ON was able to review their Emergency Response Plan, in a scenario format and identify a number of opportunities for review. 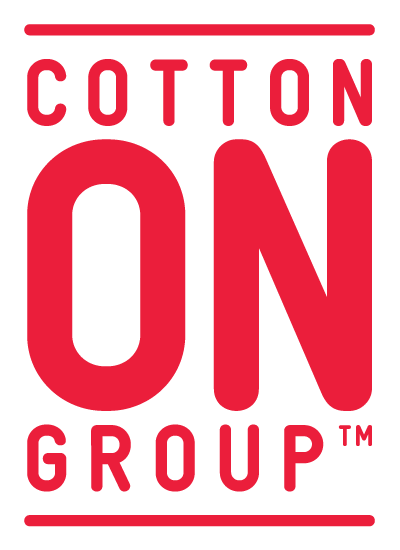 TCA Partners would like to congratulate COTTON ON for their proactive approach to occupational health and safety.